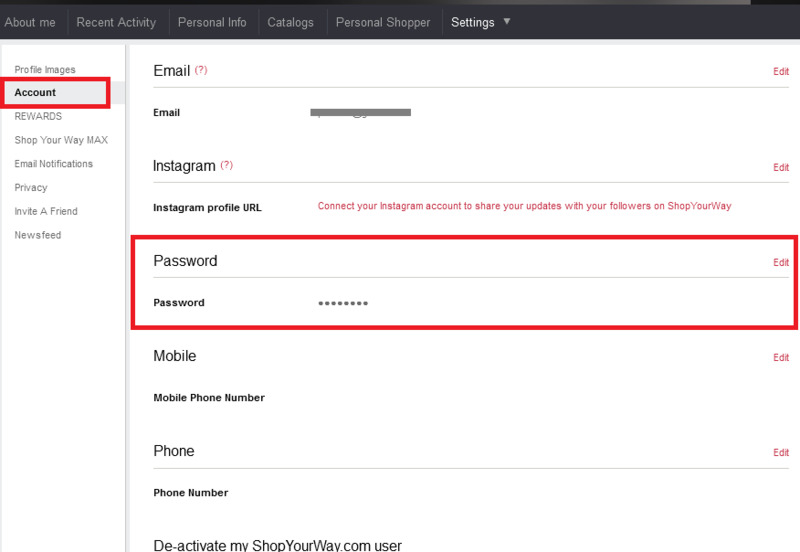 If you want to choose a different password,click on username and then on My Profile from the left menu. 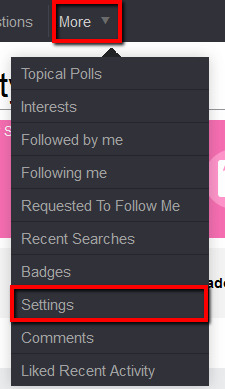 Then, from your profile page, click on More, Settings and then on Account. From the password section,click on "Edit" and choose a different password.